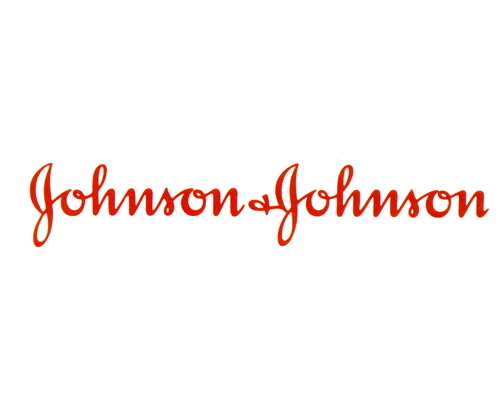 Johnson & Johnson (NYSE:JNJ) is one of the premier dividend growth companies and rightfully so with a 53-year streak of rising dividends. The consistency and predictable nature of Johnson & Johnson is why it's the second largest position in my portfolio at 4.8%. I've been more than happy with my investment in Johnson & Johnson earning over a 15% internal rate of return since first purchasing shares in late 2013. Shares have risen over 18% since the end of 2015, which made me wonder if the share price has overrun the value of the company. There's a reason that Johnson & Johnson can be found among just about every dividend growth investors portfolio: a consistently rising dividend. Johnson & Johnson has one of the longest streaks of dividend increases with 2015 representing the 53rd consecutive years of dividend growth. In the entire universe of the U.S. stock market, there are only 13 companies that have a longer current streak. The following chart shows the annual dividend payment from Johnson & Johnson since 2001 based on fiscal-year payouts as well as the rolling year-over-year, 3-year and 5-year dividend growth rates.